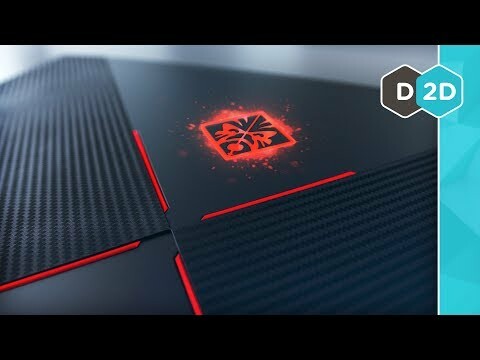 The case, availability and info gadgets of the HP Omen 15t (2017) are indistinguishable to those of its forerunner. It would be ideal if you investigate the survey of the HP Omen 15t (2016) for more information. HP Omen 15t Price in Pakistan is Rs. 107,499, but if you wanna buy this Laptop you can read full Specifications and check out Pros and Cons. Although the execution of the GeForce GTX 1050 Ti cannot the slightest bit be contrasted and the best GeForce GTX 1080, it offers great gaming execution. The quick quad-center processor and 16 GB of DDR4 RAM additionally have an impact in guaranteeing great performance. The Intel Core i7-7700HQ is a quad-center processor and has a place with the ordinarily utilized Kaby Lake arrangement. Much the same as its Skylake antecedent, the present processor can execute up to eight strings at the same time. The clock rate has been modified marginally and the base clock speed for the Intel Core i7-7700HQ is 2.8 GHz. This is an expansion of 200 MHz contrasted with the Intel Core i7-6700HQ with the same TDP of 45 watts. This product is available in Ishopping, Shophive, Myshop, Symbios, Mega. At ishopping.pk you can purchase HP Omen 15.6" Core i7 7th Gen GeForce GTX 1050 Gaming Laptop (15T-AX200) - Without Warranty for only PKR.107,499, which is 41% less than the cost in Symbios (PKR.181,599). The lowest price of HP OMEN 15-ce001ne 2CJ33EA Black (Core i7, 16GB, 1TB+256GB SSD, 15.6 FHD, 4GB GTX, Win10) was obtained on April 5, 2019 5:26 am.